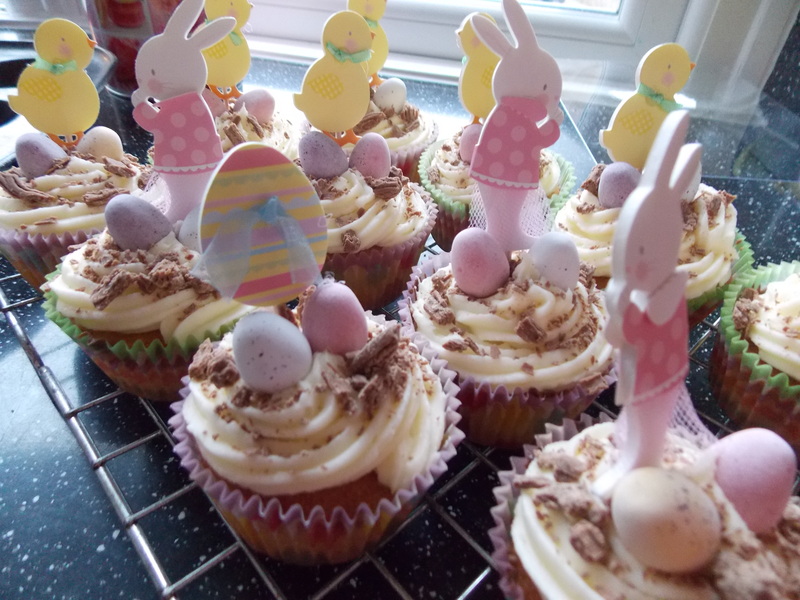 As Easter is just around the corner I thought that I would make some Easter cupcakes. I hope you enjoy this recipe and try it yourself if you want to make treats for Easter! 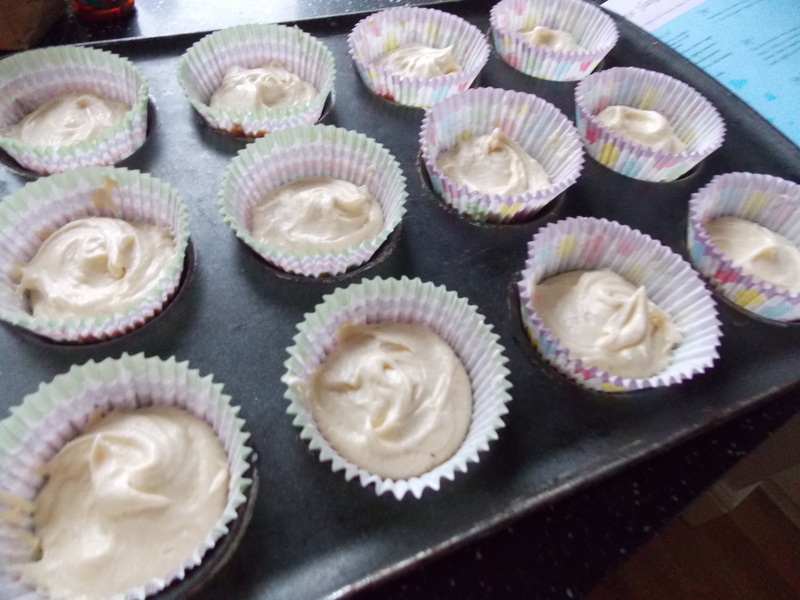 Preheat the oven to 180 C and place 12 paper cakes into a bun tray. Put the butter and caster sugar in a large bowl and using a wooden spoon/mixer, beat together until mixture is light and fluffy. 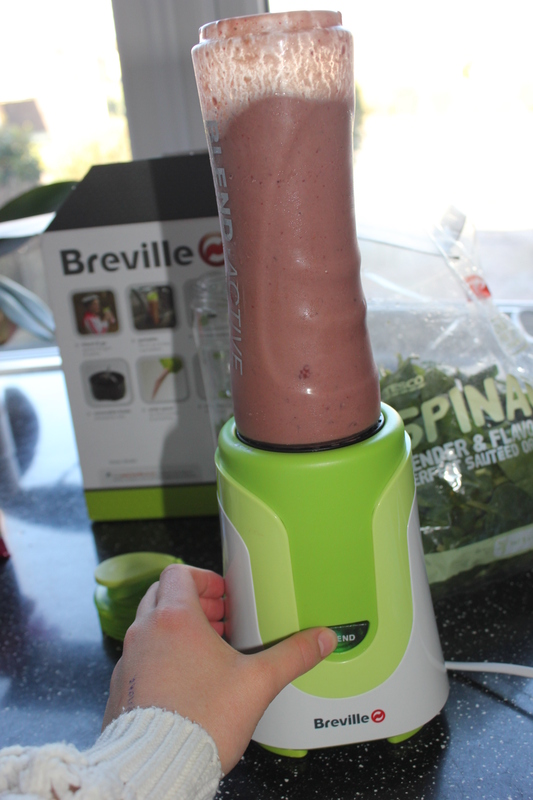 Gradually beat in both the eggs and beat in a little at a time. Next beat in the vanilla extract. Using a metal sieve, sift the flour into the bowl. 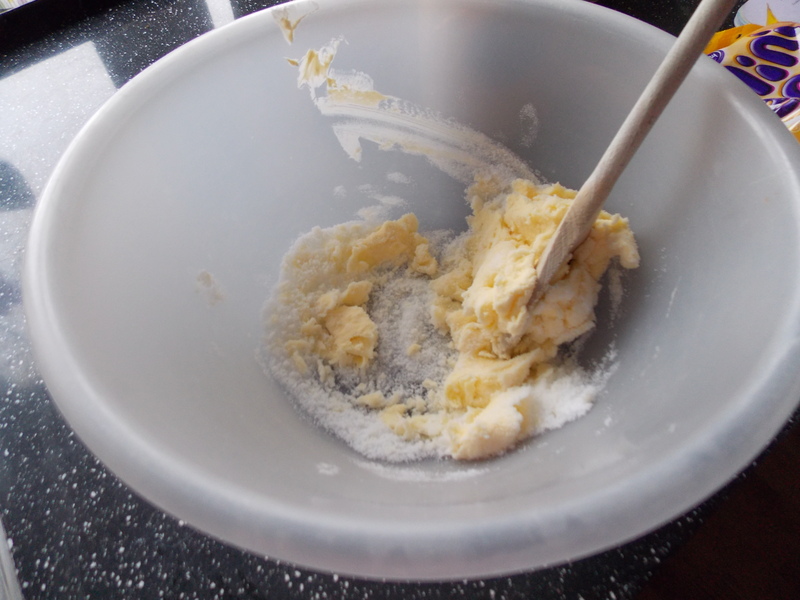 Using a metal spoon, gently fold the flour into the mixture until it is smooth and thoroughly incorporated. 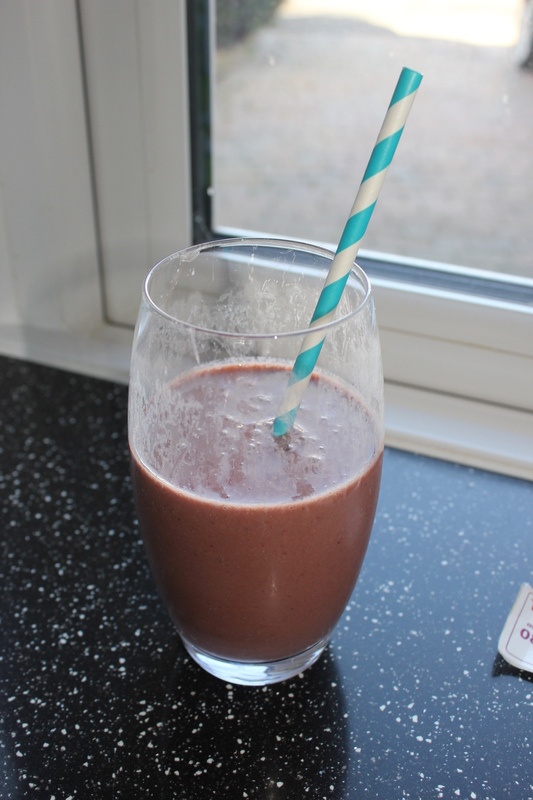 The mixture should now be smooth and should look similar to mine in the photo above. Carefully spoon the mixture into the paper cases evenly and try not to over fill them. Now it’s time to bake your cupcakes in the oven for about 10 minutes. Keep checking them as they may burn (do not open the over door). Bake until the cakes are golden brown and firm to the touch. Leave the cupcakes on a wire rack for 10 minutes until they are cool enough to ice. 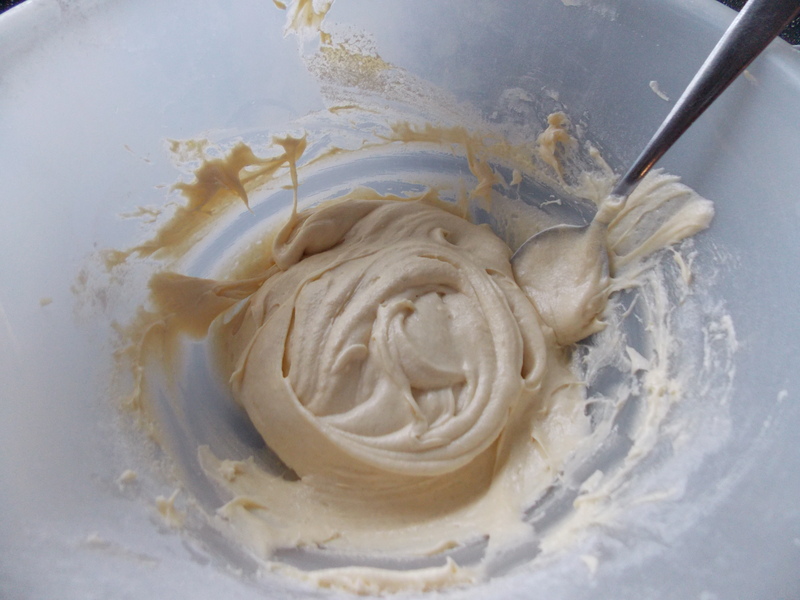 To make the icing you should place the icing sugar in a large bowl and add the softened butter and vanilla extract. 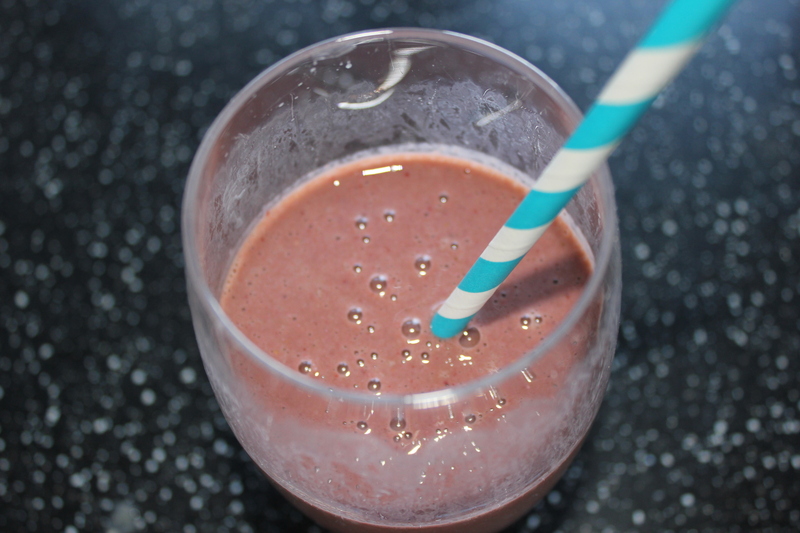 Mix with a large metal spoon or a hand mixer until the mixture becomes creamy and light. If the buttercream is too hard then add a splash of milk. 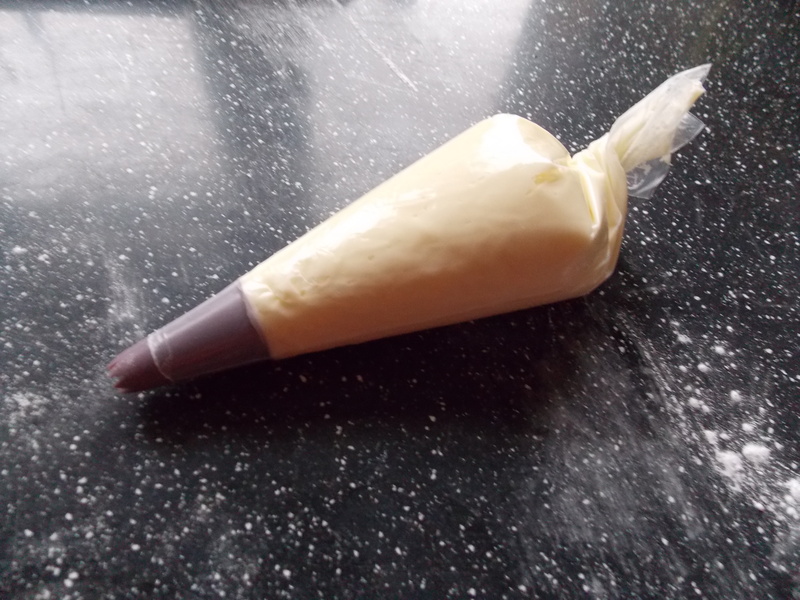 Transfer the buttercream into a piping bag ready to pipe! Carefully pipe the cupcakes starting from the outside and finishing in the centre. Sprinkle some crumbled flake on top and place 3 Mini Eggs in the centre of each cupcake. Add any additional decoration at this point as well. Here are my finished cupcakes and I am so happy with how they turned out! Let me know what you think about this recipe and also tell me any baking posts you would to see in the future.